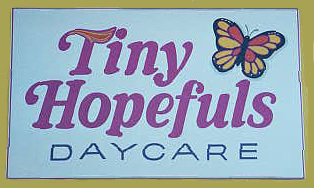 Tiny Hopefuls exists as a ministry of Hope Lutheran Church. We strive to provide a stable, safe, loving and Christian atmosphere for children in need of care outside their home. Our long term caring staff is the vehicle through which this mission is carried out. 9:00 Circle Time: music, games, stories, exercise in classroom. 8:30-11:30 Class schedule posted in classroom. 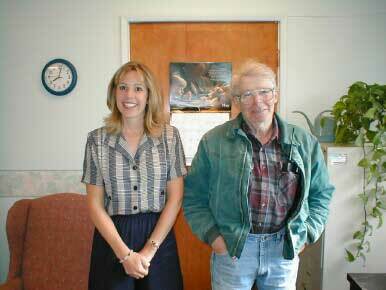 To provide affordable housing for qualifying low-income seniors. 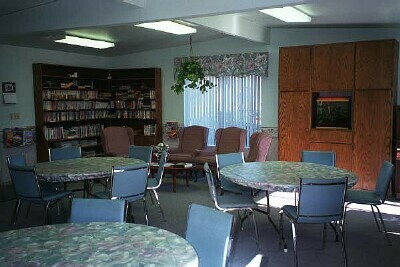 Luther Square Retirement Village is a unassisted living facility for low-income elderly. Residents must be 62 years or older and make less than $13,200 annually for one person and $15,100 for two people. 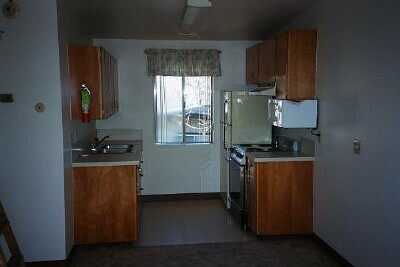 Luther Square has 14 studio apartments and 16 one bedroom apartments. 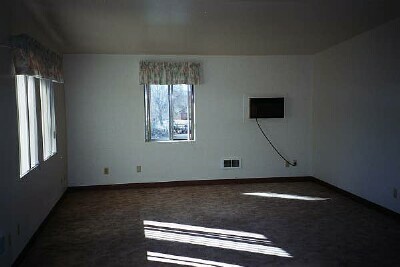 The rent is based on 30% of adjusted income and includes all utilities and cable.